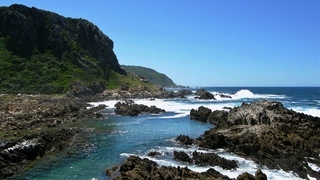 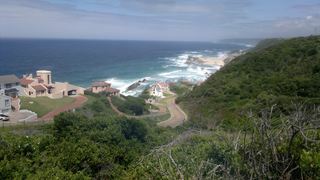 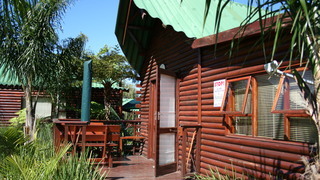 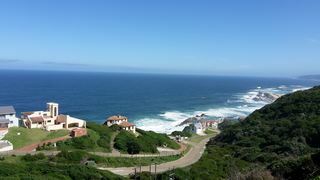 This is a luxury self-catering house situated in Tsitsikamma, almost right on the beach. 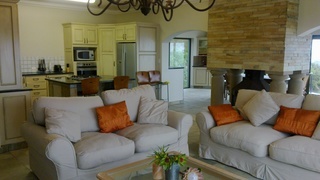 The house can accommodate six guests comfortably in three bedrooms. 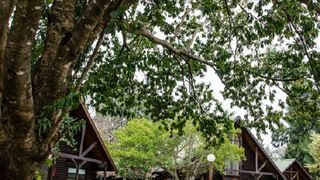 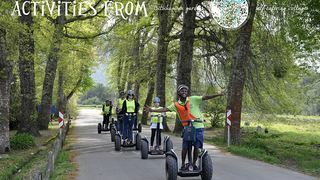 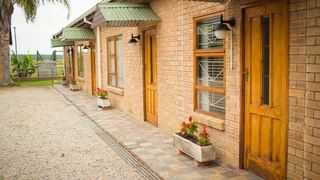 If you are looking for Kareedouw holiday accommodation , SafariNow has a selection of Camping and Caravanning, Lodge, Hotel holiday accommodation in Kareedouw and surrounds. 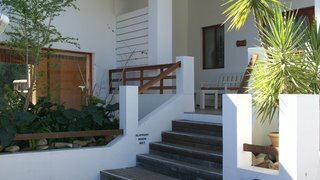 With 2 listings in Kareedouw, our handy Kareedouw map search and great low prices, it's easy to book the perfect holiday accommodation for your Kareedouw visit.